Reading a book with a family member is great entertainment as well as an opportunity to learn together! As a part of the Arkansas Reads One Book program, Pyron is highlighting reading and financial literacy. 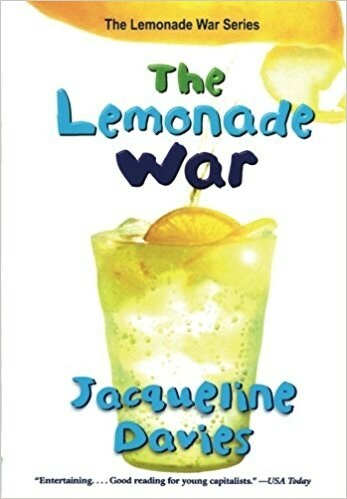 From April 20, 2018 to May 15 third graders and families will enjoy reading The Lemonade War by Jacqueline Davies together. The book focuses on a brother and sister whose sibling rivalry pits them against each other in a little friendly competition to see who can outdo the other in a lemonade war. Parents are encouraged to post pictures and/or videos of reading The Lemonade War to Facebook and/or Twitter using the hashtag #Pyron1Book. The post with the most likes and shares will be recognized from the stage at the third grade awards assembly May 18. 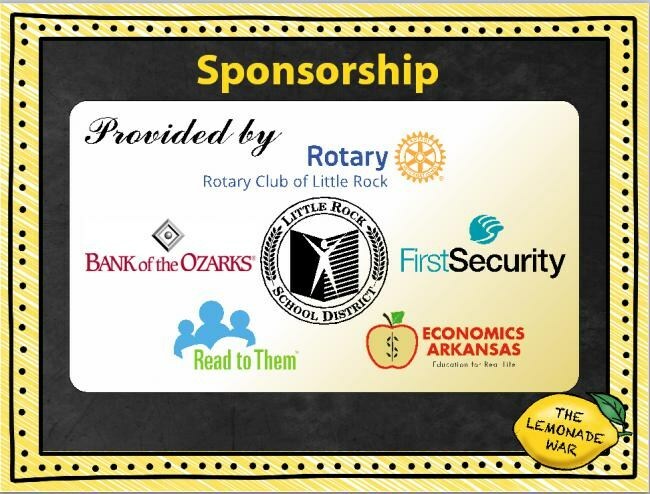 All books and family/teacher resources have been kindly provided by The Rotary Club, First Security Bank, Bank of the Ozarks, Read to Them, Little Rock School District, and Economics Arkansas.